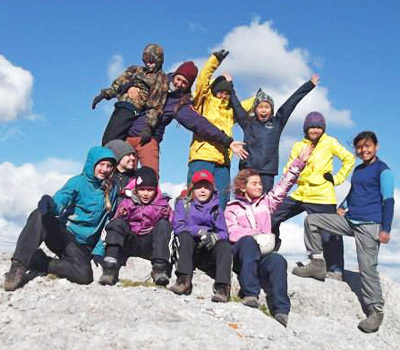 Educo Students: hike mountains, paddle canoes, and climb rocks while they learn to invite challenge, express themselves, support one another, accept opportunities and participate in the adventures of life. 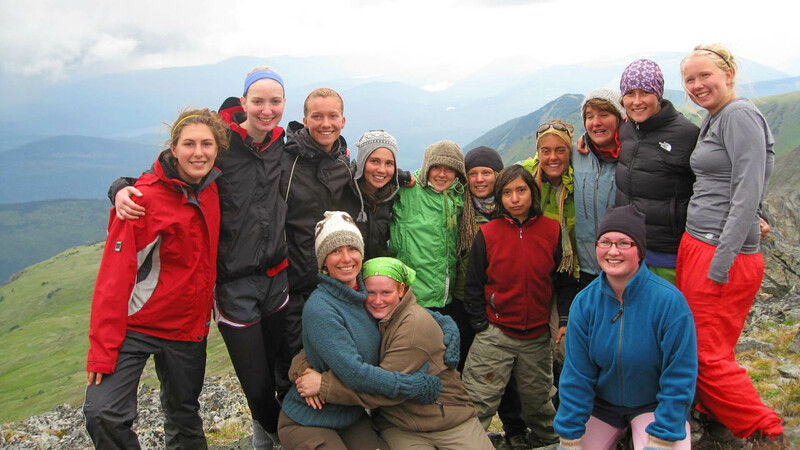 The School Program provides wilderness- and challenge-based experiential adventure programs to BC classrooms that foster teamwork, group leadership and personal growth opportunities for individual students. 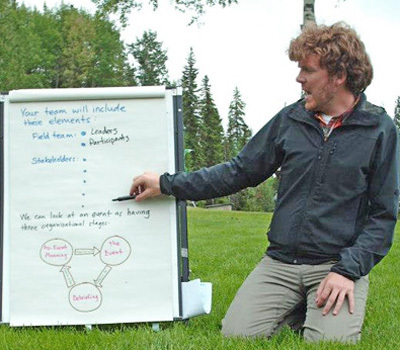 Educo Canada offers professional team building, leadership development and facilitation support for any group or organization. 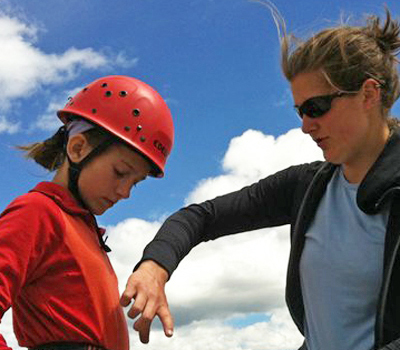 Our speciality is youth-serving groups and organizations, but can work with any team.